Join us for a special night of tunes and song with this fine pair – fresh from their Frogbelly and Symphony tour – at Iona – this Monday May 9th – from 9pm. Iona is at 180 Grand Street at the corner of Bedford in Williamsburg, Brooklyn. 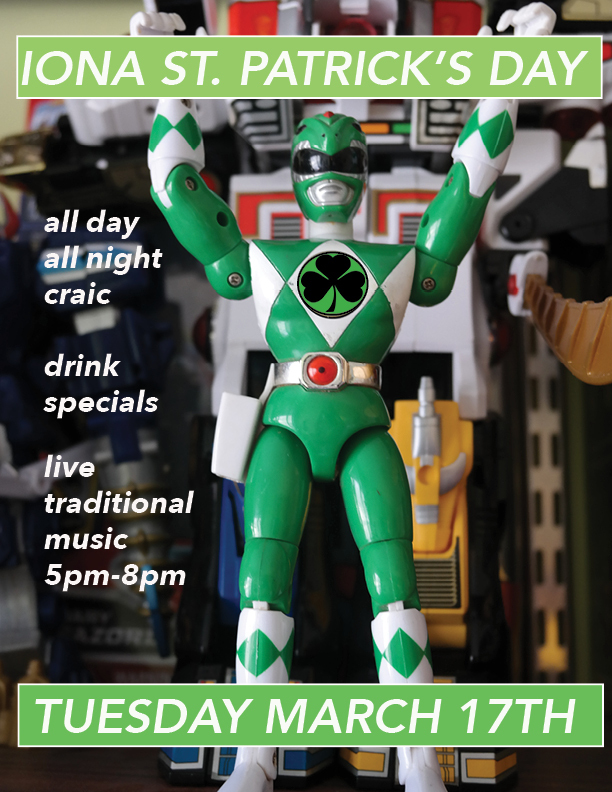 Join us for an early 5pm-8pm St. Pat’s day special session, no session on Monday 16th, led by Max Carmichael and Andrew Forbes. Slainte! We had a great night last night at Iona as part of NY Trad Week with our special guest Alasdair White welcoming a stellar crop of fiddlers. 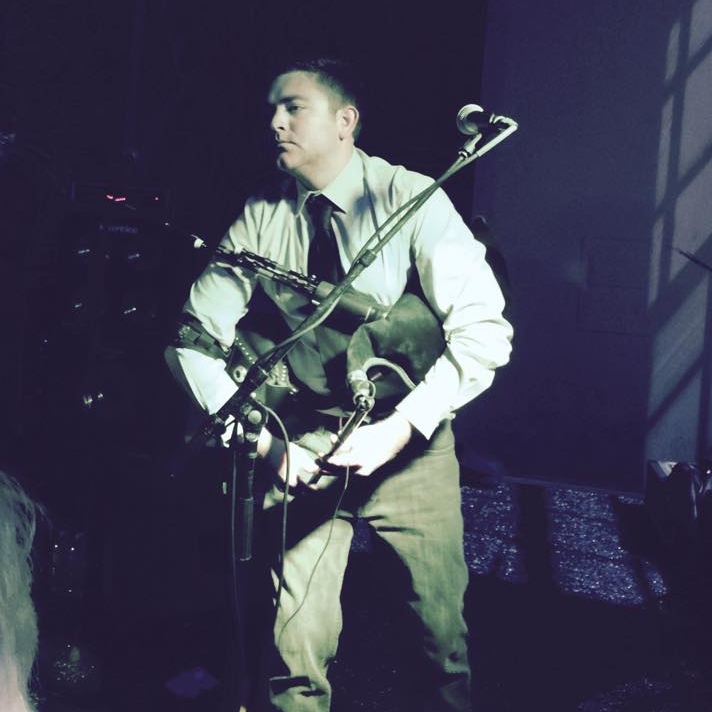 Alasdair will represent Scottish music on Saturday October 18th at the Connolly’s NY trad fest gig.There’s more action all week long around the city for the fest. 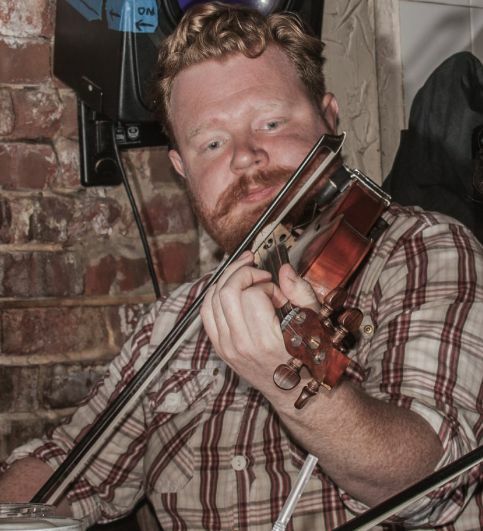 Tonight Tuesday 14th October – Liz Hanley leads the Dempsey’s Session. 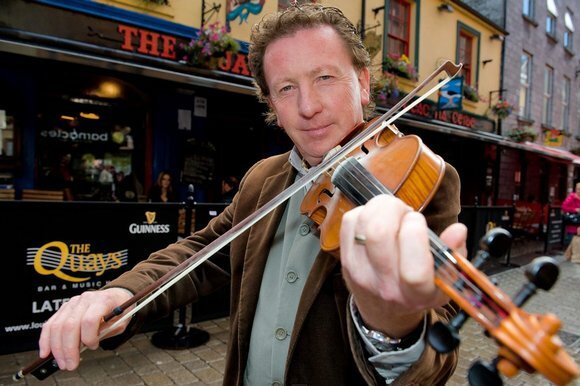 Wednesday 15th, Joanie Madden is at Swift’s with Tony DeMarco, then Saturday night October 18th the big gala gig is at Connolly’s Klub 45 in Manhattan with a great roster of amazing Irish, Old Time, Scottish and Klezmer talent plus dancing, yodeling and singing! Tickets for Connolly’s Klub . Followed on the Sunday 19th by the finale of New York Trad Fest at the Irish Arts Center. Featuring Brooklyn-born fiddler Tony Demarco, traditional and original folk duet Murphy Beds, American fiddler Kenny Kosek, Irish-American flute and whistle player Joanie Madden, American fiddler Eileen Ivers, American five-string banjo player Tony Trischka, and more, the evening is sure to live long in the memory. Tickets for Irish Arts.